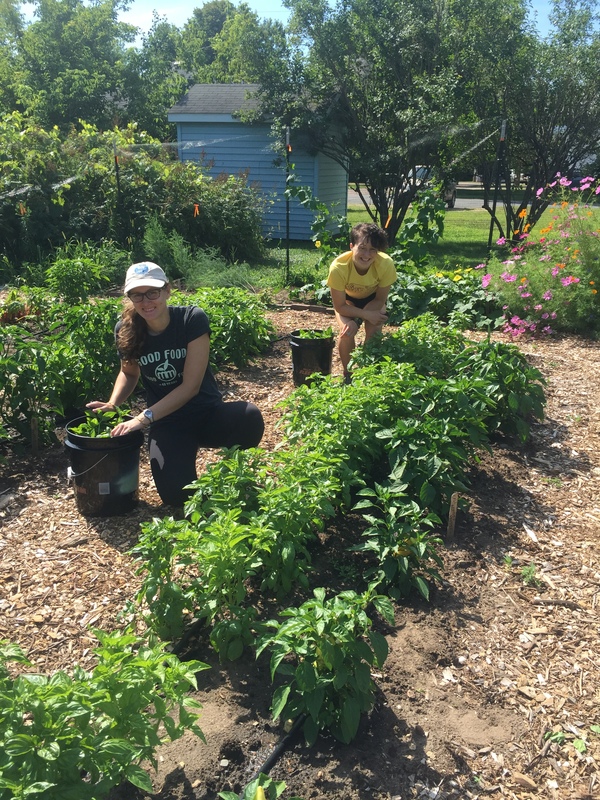 We harvested zucchini, cucumbers, cilantro, swiss chard, sweet peas, green beans, dragon tongue beans, cinnamon basil, spearmint, kale, and a lot of basil! 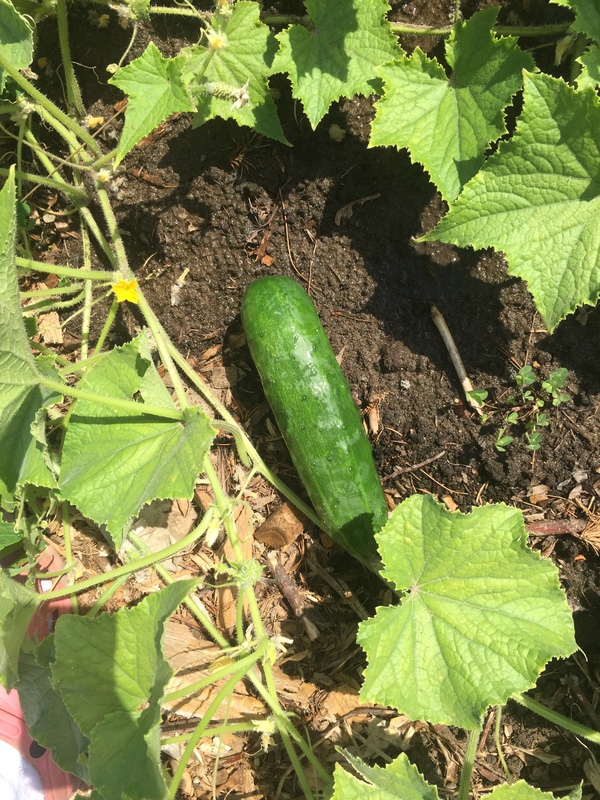 This week we didn’t have enough zucchini and cucumbers for our CSA shares to get both so we gave half of the shares cucumbers and the other half zucchini. < Previous All Greens All Week! Next > Hello, CSA Customers!